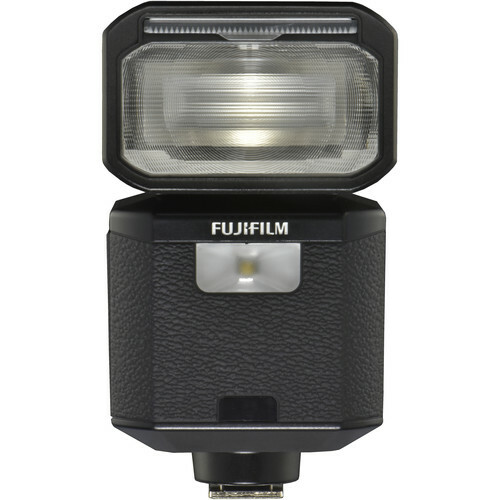 Take advantage of high-speed sync, wireless control and triggering, and other advanced flash capabilities with the Fujifilm EF-X500 Flash for X-series cameras. 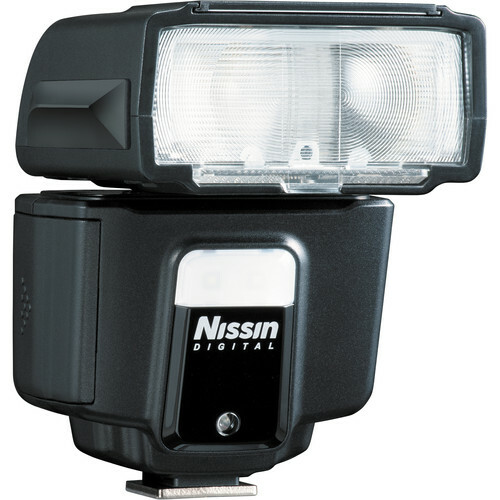 Featuring a lower profile, this weather-resistant flash is compatible with Fuji’s TTL system, and a great option for the company’s compact mirrorless cameras. 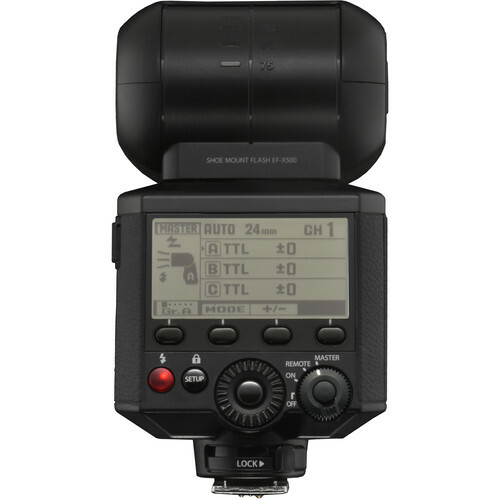 It offers a powerful guide number of 164′ at ISO 100 and 105mm settings as well as a zoom range of 24-105mm, equivalent to 16-70mm in APS-C lenses. A pull-out diffuser is available for expanding coverage to wider 20mm, or 10mm APS-C lenses. 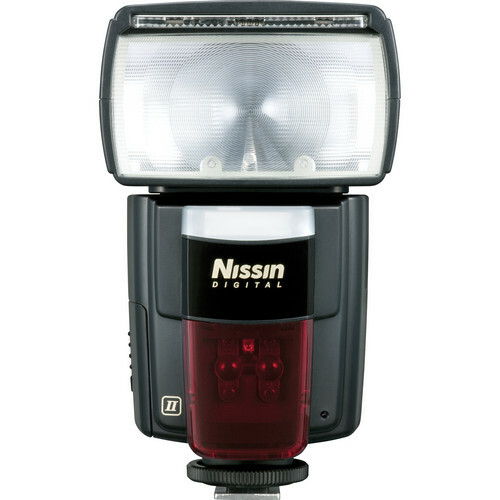 In keeping with hybrid stills/video camera designs, and offering an alternative fill light option to the pull-out bounce card built into the flash, is an LED light. 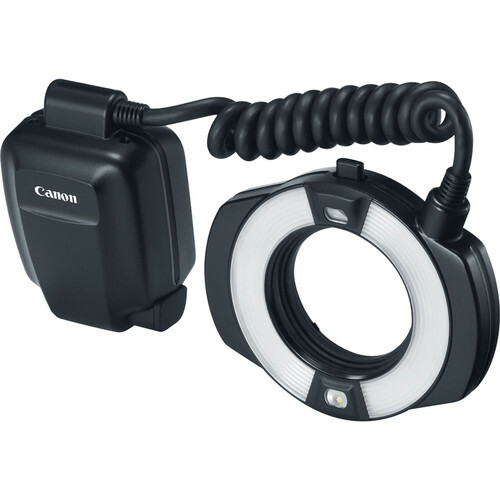 For bounce lighting, the EF-X500 can tilt from -10 to 90° and offers rotation left 135° and right 180°. 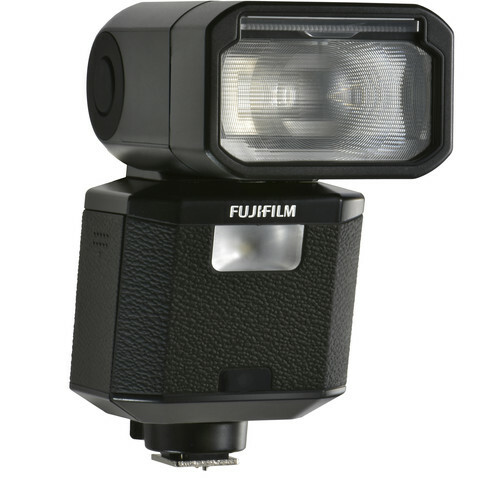 A major addition to this flash is full wireless master and slave TTL functionality. It uses optical pulse communication to trigger and control remote EF-X500 flashes set up in one of four channels and within three groups. 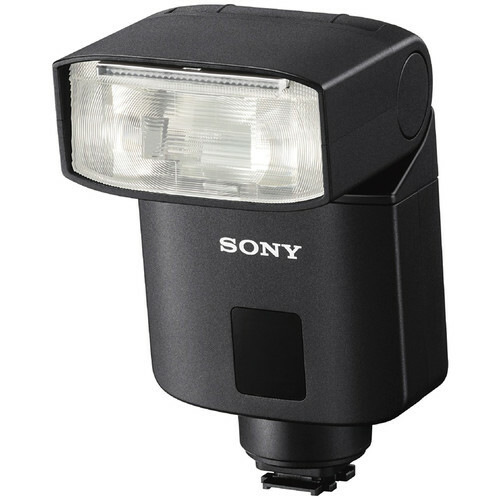 Additionally, the flash has a multi flash stroboscopic mode and runs on four AA batteries.